Founded in the heart of Belgium in 1961 by Mr and Mrs Rom, the company has always strived to meet the demands of a dynamic and fast-changing market. Continuously modernised by styles and trends, ROM has been embracing new technologies and adapting to its customers’ needs and individuals tastes from the start. Through endless passion and creativity, ROM aims to provide customers with the very best in upholstered design, whether that is in a contemporary leather cover or a nice warm fabric cloth. 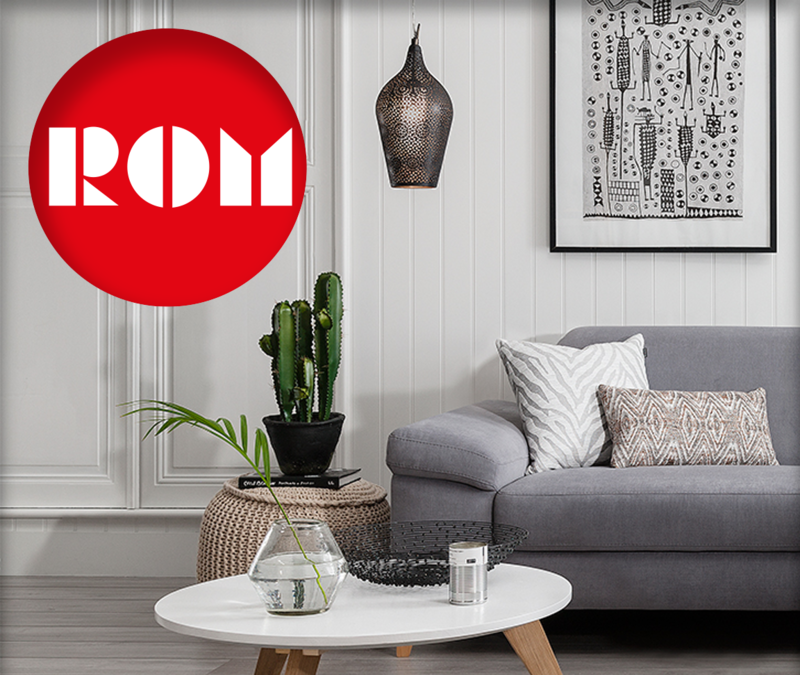 Delivering the ultimate adaptability in sofas and corner sofas, the ROM offering is constantly changing and developing, introducing new concepts, new lines and new innovations. 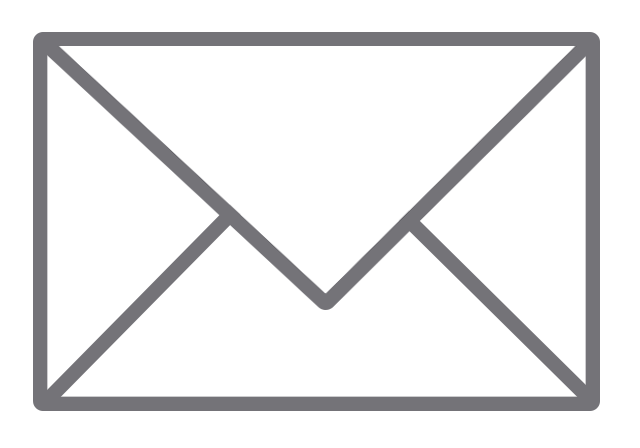 When it comes to our furniture, ROMs unwavering commitment to providing customers with the greatest flexibility and choice is what sets the brand apart. Their philosophy is simple, and has remained the same for over 50 years; they adapt to your needs, whatever they might be. Browse ROM Upholstery at Maitlands! Pages includes: Gina, Santino, Farrell, Montreal & Marana.